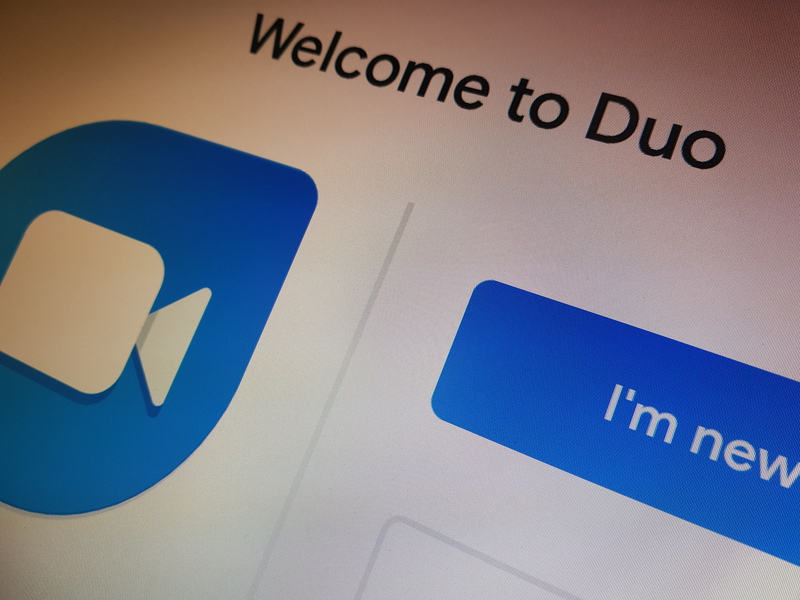 Google is expanding the use of its increasingly popular video messenger, Duo. From now on, you’re also able to run video chats on this platform straight from your browser. Chrome, Firefox and other browser users can now both start and answer calls from a browser client on desktop computers. web with the Duo app installed on your Android or iOS phone. Google’s video messenger Duo now also runs in browsers like Chrome 0 out of 5 based on 0 ratings. 0 user reviews.